New Jersey Governor Chris Christie is currently traveling in Mexico, but he has absolutely no desire to discuss immigration reform or the crisis on the border. According to the Department of Health and Human Service, at least 1877 unaccompanied minors have been released to sponsors in New Jersey this year. Christie asserted that he had “no role” in the immigration debate as governor of New Jersey, unless it affected his constituents. He told reporters that he wouldn’t articulate his position on immigration reform until he decided whether or not he would run for president. As the Republican governor of a Democratic state, Christie has a record of supporting some kind of immigration reform. 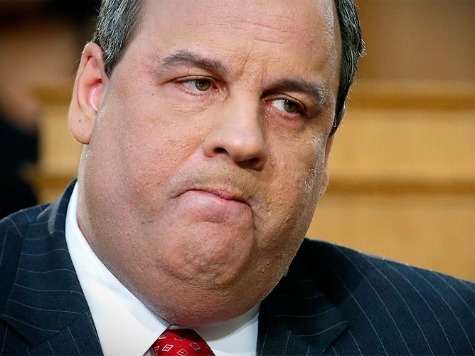 “The President and the Congress have to step up to the plate, they have to secure our borders, and they have to put forward a common sense path to citizenship for people,” Christie told ABC in 2010. During his remarks, he cited his support for the DREAM Act as a message to Washington about compromising and making a smart investment.